All aluminum 6061-T6. .250 Inch thick. 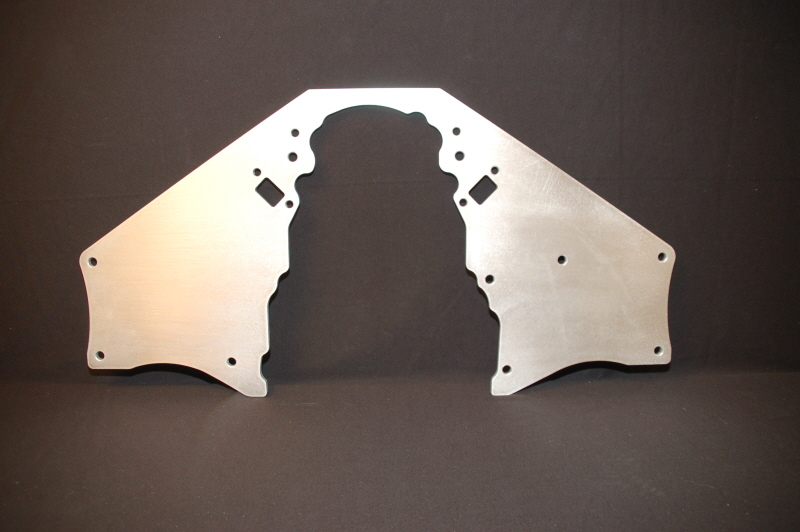 SRC Frame or can be Adapted to Stock Frame, offsets motor to center of frame.